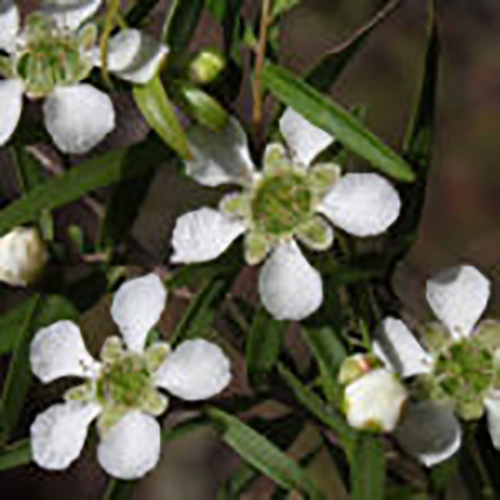 Lemon Tea Tree (Leptospermum petersonii) is from the same plant family as common Tea Tree Oil but has different active components. 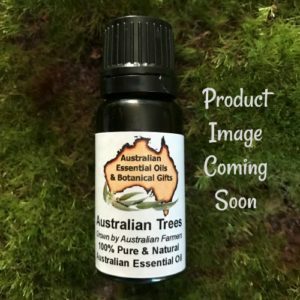 The oil has all the highly effective antiseptic, anti-bacterial and antifungal properties associated with the tea tree oil itself but with a tangy, refreshing, bright lemon fragrance. 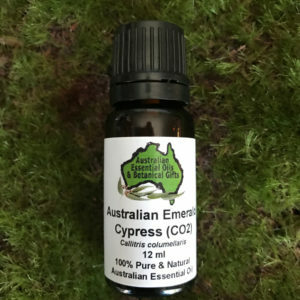 It aids concentration and freshens up a home. 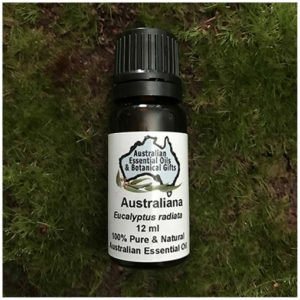 As part of a respiratory blend Lemon Scented Tea Tree will help to combat coughs and colds. 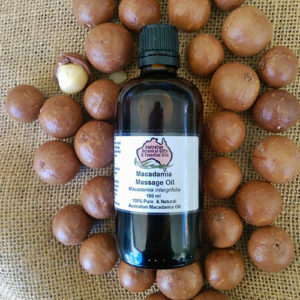 It is recommended for the treatment of oily skin and acne, and it is also successfully used as a powerful insect repellent. 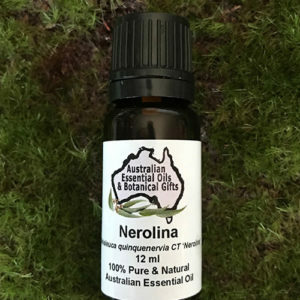 It blends, beautifully, with the Cineol oils, especially Nerolina. Best used in low dilution or it will overpower the other notes. 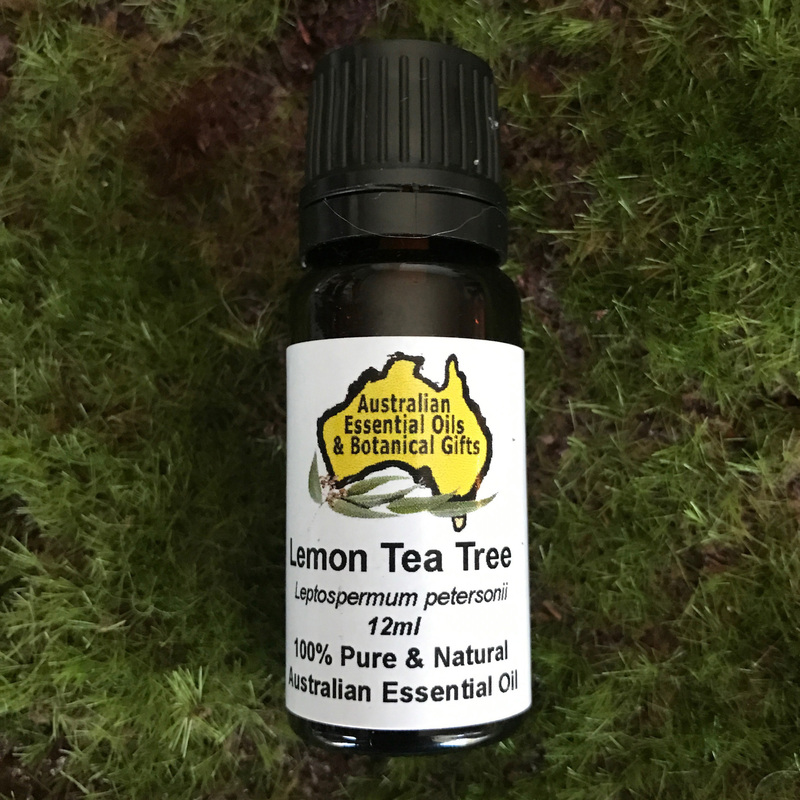 Lemon Tea Tree Essential Oil is a powerful anti-microbial oil where it is suited to anti-bacterial, anti-viral, and anti-histaminic applications. In Aromatherapy it is used for oily skin applications, especially where there is inflammatory acne. A great oil for diffusing in a sick room where the oil will not be over stimulating and allows for a sound nights sleep. Also a great deodoriser, this is a good choice for natural deodorants, where it will help to keep odour under control, while also contributing to the antibacterial impact necessary for an effective deodorant. For some this oil is, actually, sedating, when used in small amounts. 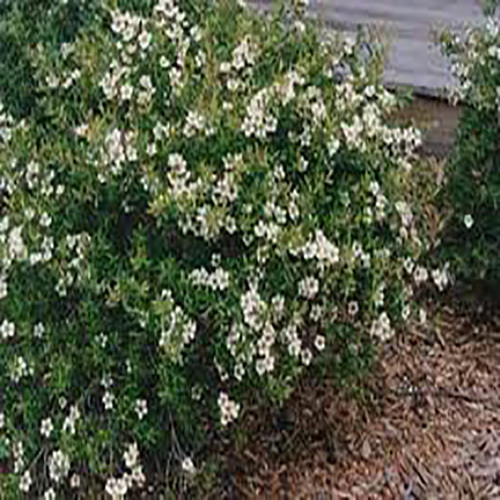 Lemon Tea Tree Essential Oil is a great insect repellent. A small amount in any blend will help to deter bites of all kinds. 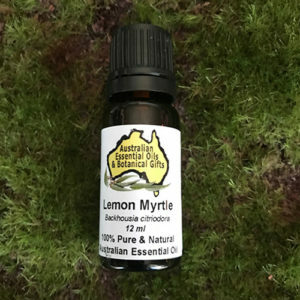 To keep bugs at bay, safely: place several drops Of Lemon Tea Tree Essential Oil on strips of cloth and hang it in the area, mix a 5% solution and apply along the space under doors and windows to keep bugs from entering, place a couple of drops on shoelaces, hems of pants, rim of hat … there are many ways to use the power of this oil to control insects without, actually, putting it on your skin but, if you prefer to put it on your skin, follow the safety guidelines. The emotional roots are often associated with distrust of self or others, guilt and shame. This can be released with the assistance of Tea Tree. In the centre of our bodies, are the 7 chakras that our inner- body energy flows through. The oil will actually expand all the chakras and then align them with the Crown Chakra. The Crown Chakra is the highest and symbolizes the ability to be connected spiritually. This chakra represents inner and outer beauty. The location is magically on top of your head. The corresponding chakra colours are yellow and blue. Yellow represents our Solar Plexus Chakra and the location is upper abdomen in your stomach. This affects you worth, confidence and esteem. Blue is the Throat Chakra and symbolizes communications and self expressions. It signifies trust and keeping secrets. May be a sensitiser for neat skin use. Please do a patch test if unsure.